Journal of Contextual Economics – Schmollers Jahrbuch is a forum for scholarly research that focusses on economic thought, behavior or processes set in social or physical context. Context is understood broadly as anything shaping or constraining economic thought, behavior or processes and includes such things as the ethical norms, culture, intellectual/scientific heritage or any other anthropological or sociological features of social groups or historical subjects, the legal order and institutions that have shaped and sustained economies and societies, and the physical environment, resources, and ecology upon which everything depends. In keeping with the journal's original intention, the editors are especially interested in stimulating a discussion between different social science disciplines to shed light on real economic and social problems. Contributions may work in any methodology so long as they embed their analyses in context. The style for all contributions to Schmollers Jahrbuch must conform with the author-date (parenthetical) reference system outlined in the Chicago Manual of Style, 16th edition, Chapter 15. This is also outlined in Kate Turabian, A Manual for Writers, 7th edition, Chapters 18-19 and on the Chicago Style website: http://www.chicagomanualofstyle.org/tools_citationguide.html. English: If you are not a native English speaker, please have your manuscript proofread carefully by one. This is crucial for the quality of both your work and our journal. Even seemingly simple cases of incorrect usage (for example, wrong prepositions) can lead to serious misunderstandings and a general lack of clarity of your manuscript's main points. Either US or UK English spelling and usage may be deployed, but please be consistent. Please include the title of your manuscript on the first page (without the author's name). Please also include an abstract (100 words or less) and the JEL Classification Codes. All words should be capitalized except "a", "an", and, "the", and prepositions. Capitalize the word following a colon in a title. All headings and subheadings should be aligned flush left. Commas must follow Latin abbreviations (i.e., e.g., ibid.,) and the word "and" in lists (serial comma). Quotations should be given with double inverted commas (e.g., ...he said that "in the long run"). Quotations within quotations should be identified with singe inverted commas (e.g., He wrote that "ceteris paribus is the 'Ricardian vice'," using a term Schumpeter had once used.) Please place commas and periods within quotation marks. Please indicate where they should appear in the text (e.g., "Table 1 about here"). All text in the manuscript must be double-spaced, including extracts in block quotations and footnotes. Please set all text and formulas in Times Roman 12 point font. Please provide block quotations for any quoted extract running longer than 10 lines. Set such quoted material in a block with a three-space left indentation and in Times Roman 11 point font. Please leave the right margin ragged (do not justify). i. Please follow the Chicago author-date reference system. 1. For a fuller elaboration of this point, see Sen and Nussbaum (1993). Please cite the last name of the author, the date of the publication, and the page number(s) in parentheses, for example: (Kohlberg and Mertens 1986, 1027). Use semicolons to separate citations in a single parenthetical reference: "… is driven by pervasive and growing income inequality (Stiglitz 2012; Picketty 2014)." If the cited work has more than three authors: (North et al. 2013, 50). To emphasize within the text, please use italics. Please write names in the standard font, not with any special format: "Pomeranz revealed that the primary constraint was ecological, not cultural or institutional." 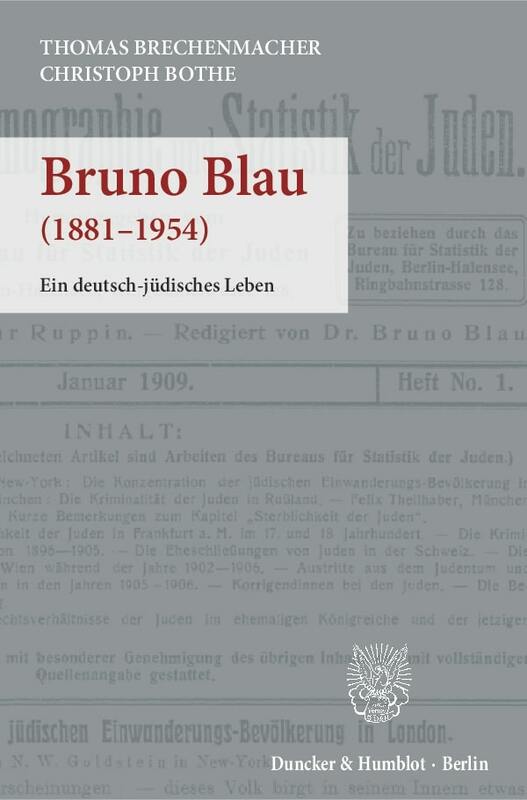 All titles of books or journals should also be italicized: "Gustav Schmoller argued in his Grundriss (1900-1904) that …". Likewise any non-English word or phrases should be italicized: "Sébastien de Vauban first used the phrase l'organisation du travail in...". Do not give references to pages within the manuscript text itself. i. On a separate page at the end of the manuscript, please list all the works cited (references) on a page entitled “REFERENCES” organized alphabetically according to the last name of the author. Publications from the same author should be listed in order of publication date, the most recent listed last. Each entry should be single spaced. In references to publications by the same author following the first reference on the list, please substitute a three-em dash (— — —) for the author’s name. Be sure to indent all text after the first line of your listed reference three spaces in order for the author’s last name to stand out (flush-and-hang style). — — —. 2008. When Things Fell Apart: State Failure in Late-Century Africa. Cambridge: Cambridge University Press. ii. References to works by the same author in the same year will be listed by year and lowercase letter, alphabetically by title. Atkinson, A.B. 2010a. Analysing and Measuring Social inclusion in a Global Context. New York: United Nations. — — —. 2010b. Top Incomes: A Global Perspective. Oxford and New York: Oxford University Press. Books: place of publication, and publisher. North, Douglas. C., John Joseph Wallis, and Barry R. Weingast. 2009. Violence and Social Orders: A Conceptual Framework for Interpreting Recorded Human History. Cambridge: Cambridge University Press. Coase, R. H. 1972. “Durability and Monopoly.” Journal of Law and Economics 15 (1): 143-49. Radner, Roy. 1982. “Equilibrium under Uncertainty.” In Handbook of Mathematical Economics, Vol. 2, edited by Kenneth J. Arrow and Michael D. Intriligator, 924-1006. Amsterdam, New York and Oxford: Elsevier. Werning, Iván. 2009. “Nonlinear Capital Taxation.” Accessed October 31, 2010.http://cowles.yale.edu/sites/default/files/files/conf/2010/sum_werning.pdf. February 28, 2010. doi: 10.1086/599247. The editors request that reviews be completed within 90 days. A rapid turn-around time is respectful to our authors and will be appreciated by the editors. The editors expect peer reviewers to 1) make a publication recommendation on whether the manuscript should be accepted, rejected, or returned to the author for revision and resubmission; and 2) provide an informed and unbiased written critique justifying that recommendation. The written critique will be submitted to the editors to accompany the reviewer decision and will be shared with the author. In assessing whether a manuscript should or should not be published, offer an informed opinion about whether the submission merits becoming part of the permanent body of scholarly literature that will influence Schmolllers Jahrbuch readers and the social sciences more broadly, both now and into the future. Your written assessment should be detailed and thoughtful but also respectful and balanced. In conducting your review, keep in mind that the manuscript you are reviewing is a privileged communication. According to the laws of many countries, an unpublished manuscript is entitled to copyright protection; therefore, please refrain from circulating, discussing, referring or quoting a manuscript under review. 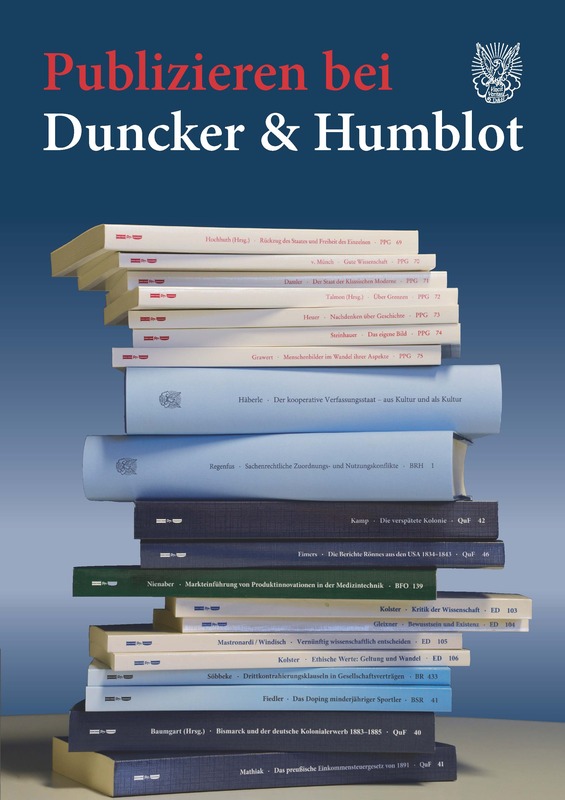 Schmollers Jahrbuch employs an anonymous review process, but if you suspect that the manuscript's author is a person whom you may know and so could pose a conflict of interest (e.g., a colleague, collaborator, or a student), the editors request that you contact the editorial office immediately so that the manuscript may be reassigned. The editors do not accept any liability for submitted papers. Submission of a paper is understood as an offer to transfer the exclusive right of publication to the editor and publisher. Acceptance can be explicit, or implicit through the publication of the manuscript. The transferred right of publication includes the right to process data related to the manuscript and to produce further duplications for commercial purposes. The authors retain the right to grant permission for publication elsewhere after a minimum of one year. Every reprint must contain a reference to the original publication in Schmollers Jahrbuch. All royalties for reprints belong to the author.